After months of hype, Pokémon Go finally began rolling out in a few countries this week. At this point, I can safely say, it has turned out to be one of the biggest viral hits in recent years. While the Pokémon IP played a significant role in the game's quick uptake, I believe that Pokémon Go's status as the first accessible augmented reality game at scale will be much more important to its long-term success. There are multiple elements of business model innovation at play here, far deeper than a simple extension of pre-existing IP. Many analysts have already put out their takes on the game's success. Essentially, they believe that this was a long overdue move for Nintendo and they should develop similar mobile games to monetize their IP (e.g. Mario). If it were that simple, wouldn't Nintendo have done it years ago? Mobile isn't exactly a brand new platform. If we look deeper, it becomes obvious that the business model behind Pokémon Go was only possible at this point in time and is not scalable to all Nintendo IP. To put it simply, business models have two key components -- 1) the value proposition communicated by the product, and 2) a method to generate revenue based on this value proposition. On the surface, Pokémon Go's value proposition appears simple -- a way for Pokémon fans to enjoy the franchise on their mobile devices. But the scale of mobile is an order of magnitude larger than handheld consoles, which means that Pokémon Go needs to expand its reach beyond existing fans to reach its true potential. On a deeper level, its value proposition is to explore and experience the real world with a layer of fantasy. The Pokémon franchise has always been about wandering a virtual world collecting, training and fighting Pokémon against other players. Replacing the virtual with the physical world was easy enough to think of, but incredibly difficult to execute. There only two companies I can think of that have access to a places database deep enough to create an augmented reality game at this scale -- Google/Alphabet and Foursquare. Fortunately, Pokémon Go's co-developer, Niantic Labs (and a spin-out from Google), had already developed a successful augmented reality game called Ingress a few years ago. 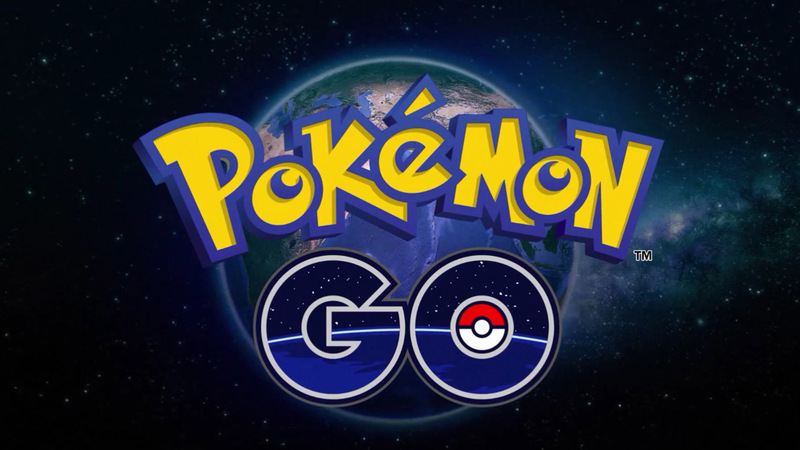 The mechanics of the game were very similar to Pokémon Go, but the game's interface was too "nerdy" to expand beyond a niche. Interestingly, Niantic just considered Ingress to be a "proof of concept" to attract other game developers and partners to use Niantic's APIs. In other words, Niantic has created a location-based gaming platform that can be replicated by few others. Of course, given the obvious fit with Pokémon's game mechanics, this attracted Nintendo as a partner and investor. By now, it should be obvious that, Niantic's platform is not an obvious fit for all kinds of IP, especially the oft-quoted example -- Mario. However, Pokémon Go's success will certainly attract other IP owners. For example, imagine a Harry Potter-themed AR game designed around tracking down Horcruxes or a Game of Thrones-themed AR game based on exploring Westeros/allying with houses. I'm sure Niantic and IP owners will put in a lot more effort to come up with even more compelling ideas. At the moment, Pokémon Go's monetization model is fairly pedestrian -- gamers can buy in-game virtual goods to enhance gameplay. However, more interesting avenues open up if it is successful in expanding beyond Pokémon fans. Since the game's mechanics require players to travel to specific locations, sponsored locations are poised to become a massive revenue opportunity. Local businesses could pay to become a sponsored PokeGym or just become havens for rare Pokémon. Based on the foot traffic we have already seen at "hot" Pokémon Go locations, this could become a reality sooner than we expect. Of course, sponsored locations aren't a unique revenue model and have been used by companies like Foursquare before. However, the efficacy of sponsored locations is entirely dependent on the user base and engagement of the service in question. Pokémon Go (and Niantic's future games) will certainly have the upper hand here. It should also be obvious that location-based monetization models aren't necessarily a great fit for Nintendo IP like Mario. This is because the choice of a revenue model is deeply interlinked with the value proposition and the nature of the product. Pokémon Go shouldn't be viewed simply as an IP hit, and instead should be seen as the first in a wave of augmented reality games built on location APIs. Sameer Singh is an M&A professional and business strategy consultant focusing on the mobile technology sector. 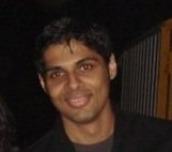 He is founder and editor of tech-thoughts.net.